Please pay using pay pal and Credit Cards. *** The Kings Indian Chess Center reserves the right to cancel a class when the required minimum enrollment is not met. Earliest notification will be given and the participant may choose either a full refund or a Kings Indian Chess Center credit. Gavin Francis is a USCF certified chess coach and tournament director. He has worked as an instructor for the Berkeley Chess School in the San Francisco Bay area, Championship Chess in Atlanta, and as an online chess and math instructor for Johns Hopkins University Center for Talented Youth. Gavin has also served as executive coordinator for the U.S. 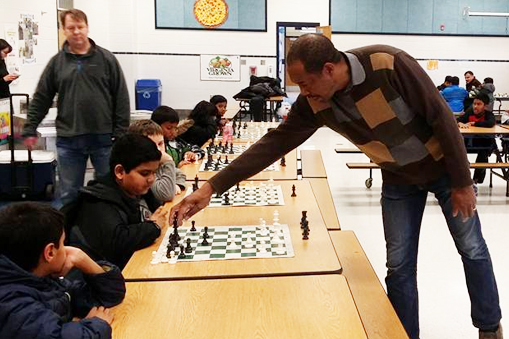 Chess Center in Washington, D.C.
Greg Acholonu is a USCF Life Master and former recipient of the Virginia Chess Federation â€œChess Coach of the Yearâ€ award. He earned his Master title in 1982, and later achieved the Senior Master title. Greg is also a four-time U.S. Chess Center Champion and the 1992 Maryland Closed Champion. Kings indian chess is very much alike in that they engage in problem-solving activities that require strong analytical ability and critical-thinking skills. 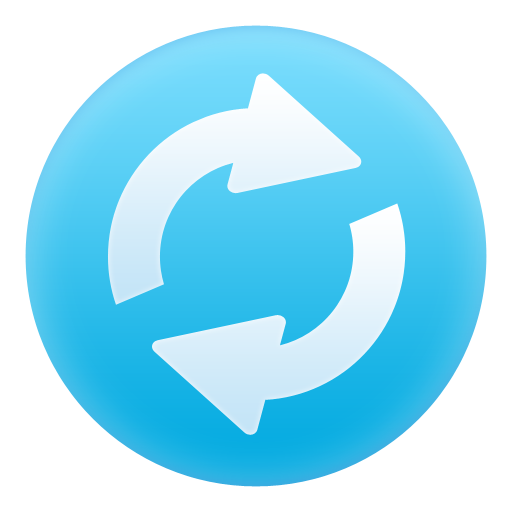 Analyzing a complicated chess position is very similar to solving a difficult math problem. 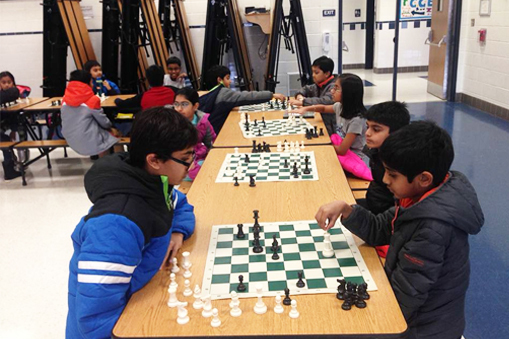 Kings indian chess instructors help students understand the scope of the problem, guide students in their thinking process, and facilitate development of effective strategies for finding solutions. 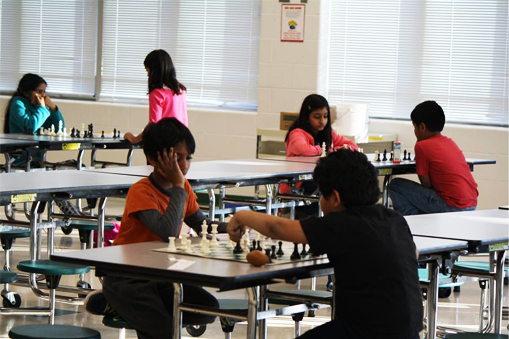 At Kings indian chess, we believe that helping children develop these skills will give them the tools they need to achieve success both in the classroom and throughout their lives.